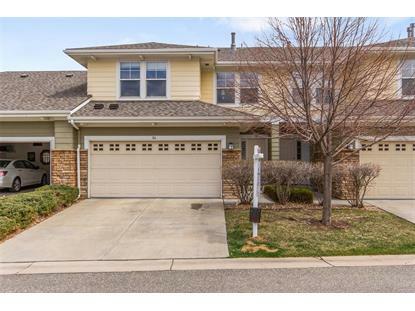 for $334,999 with 3 bedrooms and 2 full baths, 1 half bath. This 1,469 square foot townhouse was built in 2002. Location Location Location!! Immaculate home with outstanding natural light, open layout and updating. Beautiful dark hardwood floors. Bright dining area and open kitchen. Spacious bright living room with corner placed gas fireplace. Large private master suite. Impressive 2 car garage with extra storage. 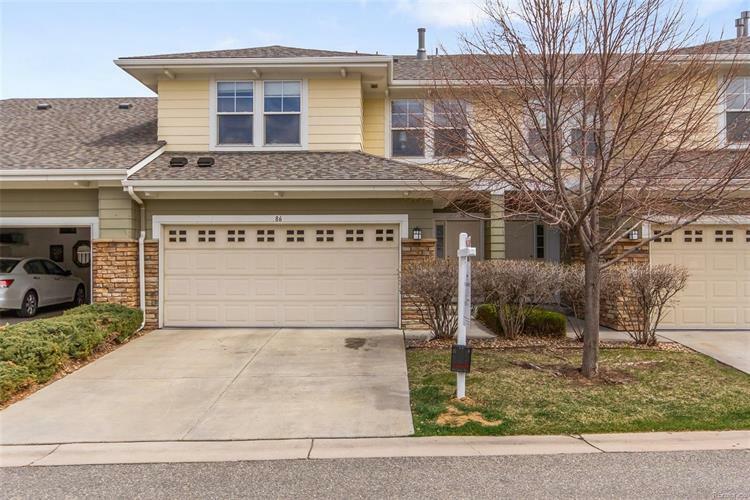 Unusually quiet neighborhood right next to the Thornton Carpenter Rec Center, Enjoy the large playground, walking/jogging paths around the ponds and athletic fields. Daily commute made easy with the light rail station just blocks away at 112th and York.